No items brought in will be signed. All items from the following list must be purchased on site. All items will be personalized, 4 items maximum per person. While supplies last! For more information, please visit the Bruce Bennett Nissan website or call (203) 544-8371. 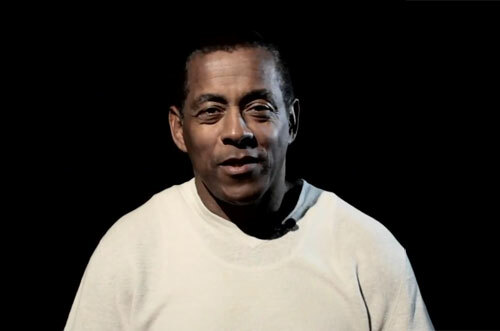 Tony Dorsett is a former NFL running back in who played for the Dallas Cowboys and Denver Broncos. In Dorsett’s rookie year with the Cowboys, he rushed for 1,007 yards and 12 touchdowns and won the Rookie of the Year honors. Dorsett was the first player to win the college football championship one year, then win the Super Bowl the next, when the Cowboys beat the Denver Broncos 27-10 to win Super Bowl XII. Dorsett also won the Heisman Trophy in 1976 at the University of Pittsburgh and was the first Pitt football player to have his jersey retired. In 1994 Dorsett was inducted into the Pro Football Hall of Fame and in the same year became the ninth Cowboys player inducted into the Ring of Honor. PFP Sports & Celebrity Talent Agency is a booking agent for motivational sports speakers and celebrities. If you would like to book NFL speakers like Tony Dorsett for a speaking engagement, personal appearance or special event, you can request Tony Dorsett agent and speaker information from PFP Sports & Celebrity Talent or call 800.966.1380.